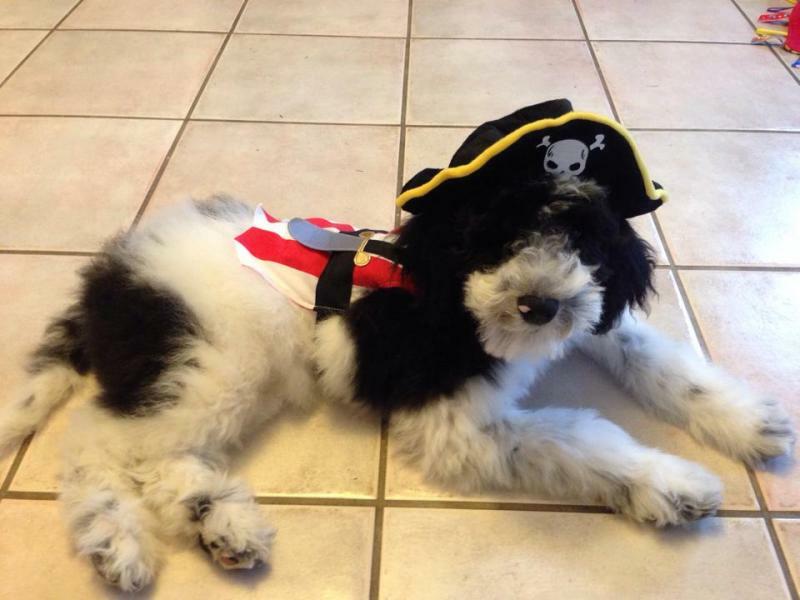 ﻿Arrrrrr you ready to set sail with a pirate ship full of puppies? 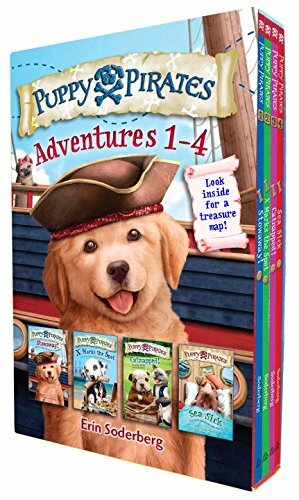 Don't miss these three SUPER SPECIAL Adventures! 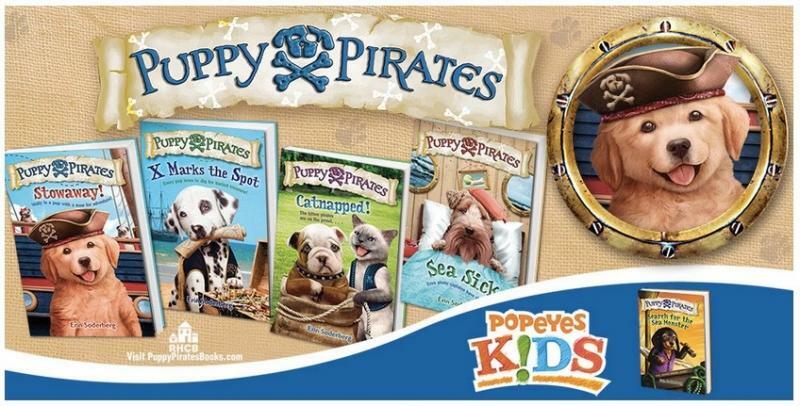 For more information about PUPPY PIRATES, visit the crew on Facebook! 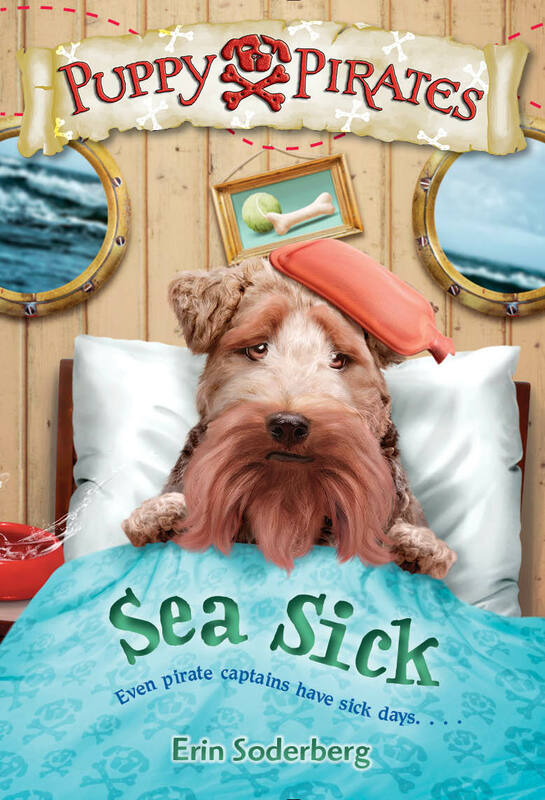 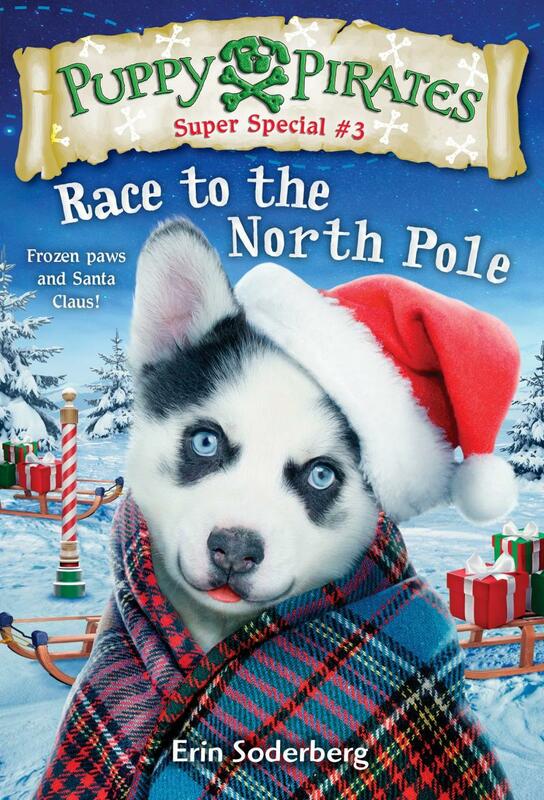 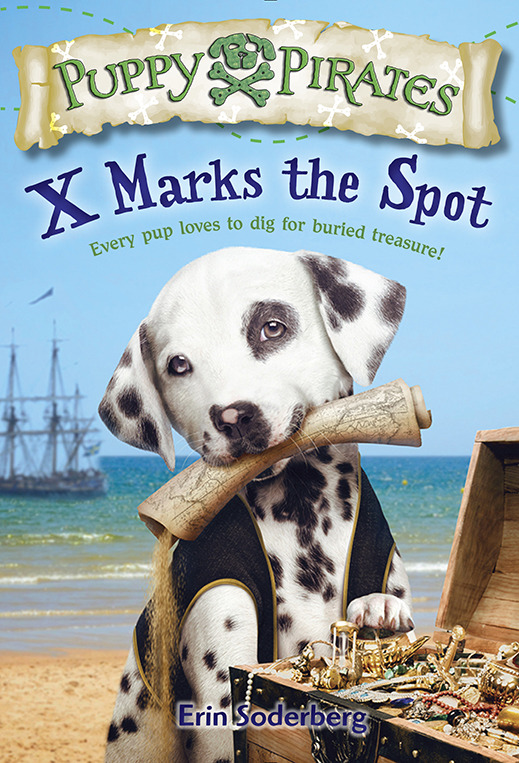 Did You Know that Erin's dog, Wally, was the inspiration for this series? 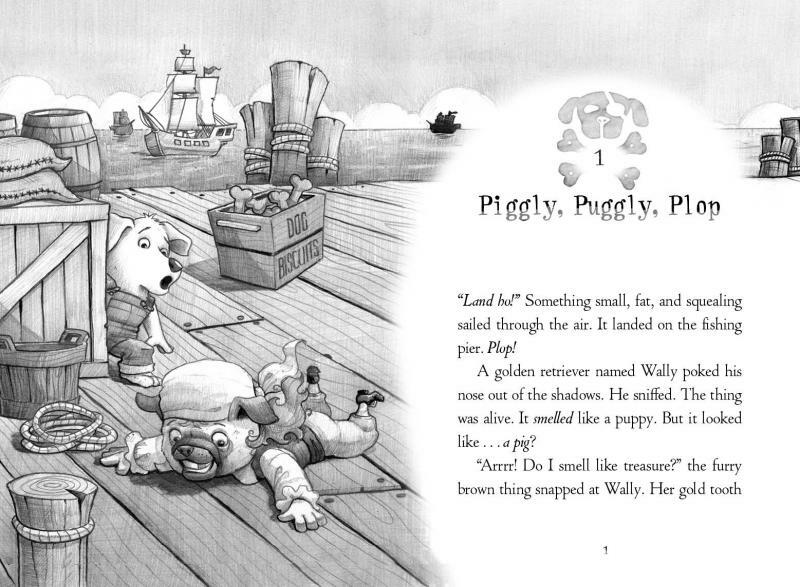 Puppy Pirates cover art © Luz Tapia; Puppy Pirates interior illustrations ©﻿ Russ Cox. 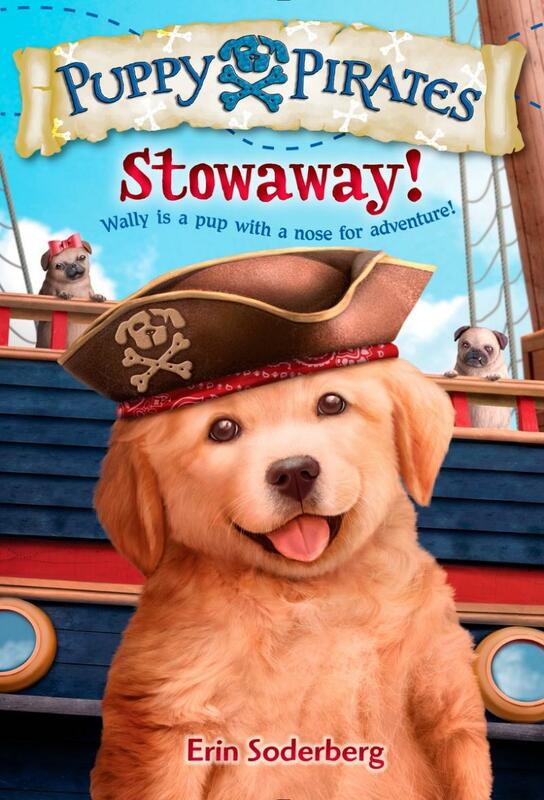 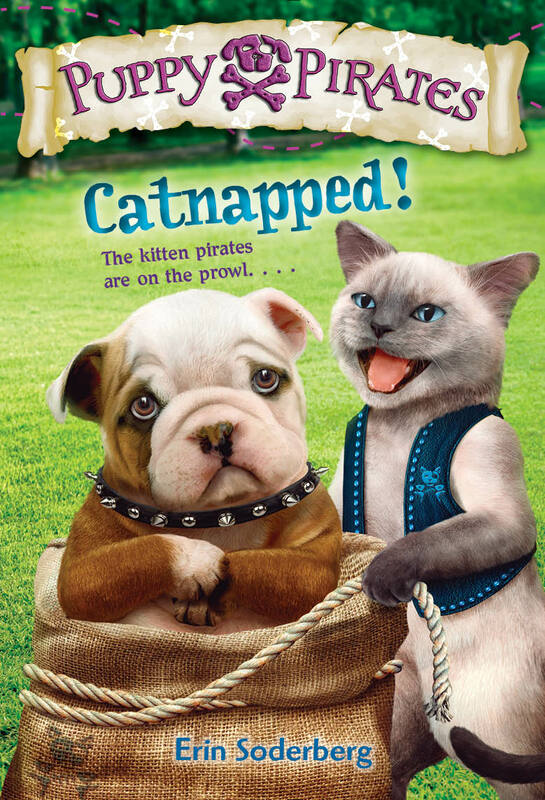 For more details about PUPPY PIRATES, please visit our Facebook page!